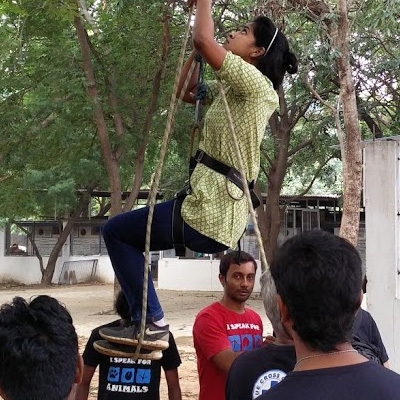 Volunteers train for animal handling, rope accession, descending, Rope Knots, Rope rigging animal First aid and animal welfare training programmes. 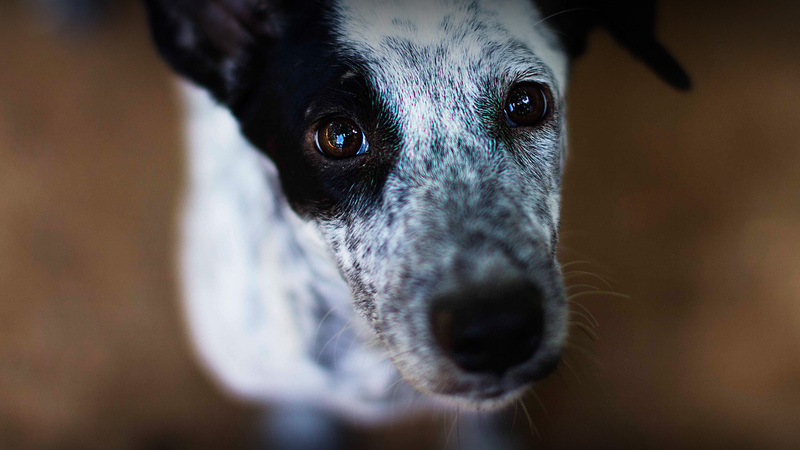 The training is put into practice daily in rescuing different species of animals from wells and buildings. Training in animal laws and filing police cases are also imparted.